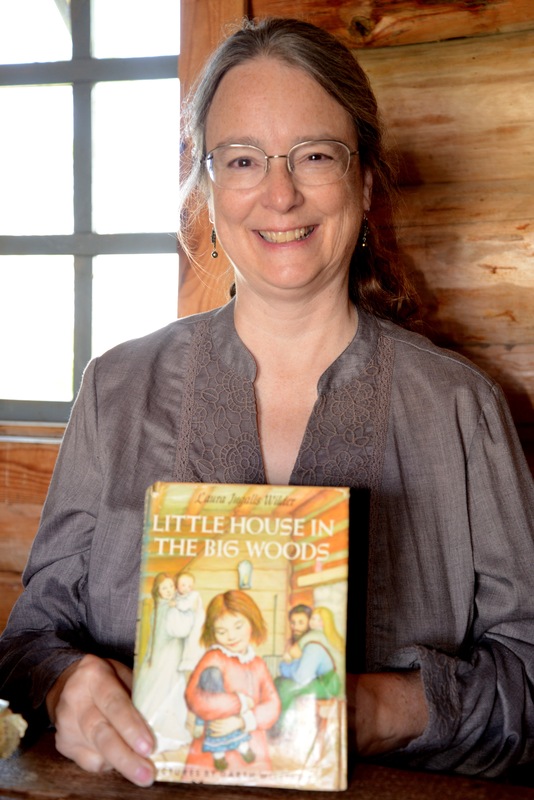 Laura Ingalls Wilder: Book or TV? 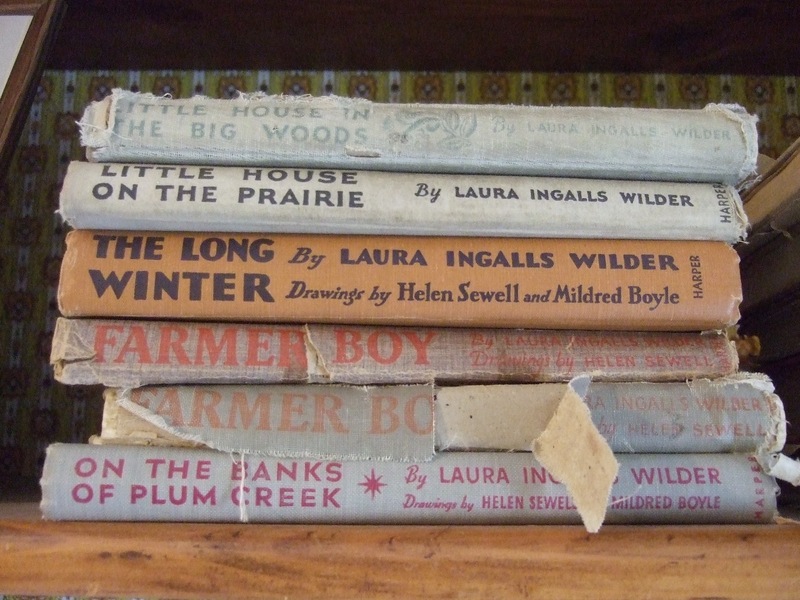 Are you familiar with Laura Ingalls Wilder’s bestselling tales of life on the frontier of white settlement? And if so, were you introduced to the stories on the page, or on the screen? My older sister and I read (and loved) the books as a child in the 1960s. Well-loved copies on display at the Masters Hotel in Burr Oak, IA. The television series Little House on the Prairie began a decade later, with a pilot movie that aired in 1974. 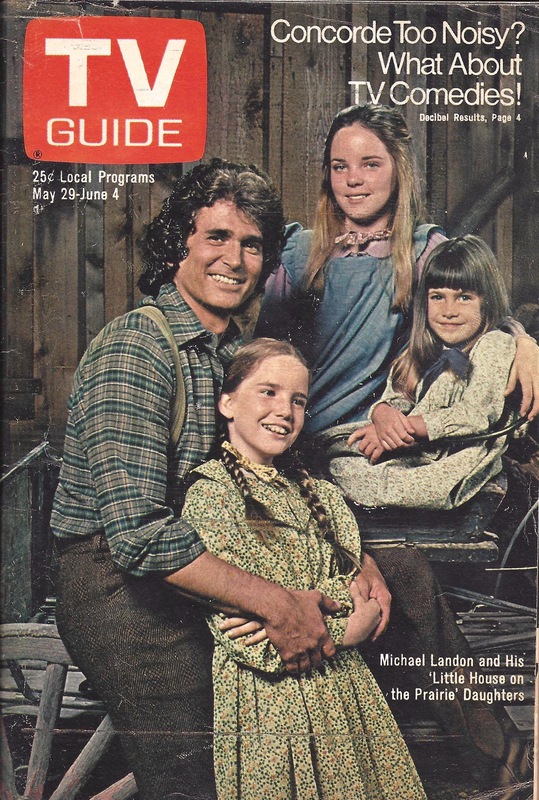 The series starred Michael Landon as Pa and Melissa Gilbert as young Laura. I remember watching the first few seasons with my younger sister, and we enjoyed them. Sure, some liberties were taken—starting with the fact that Laura’s book Little House on the Prairie is set in Kansas, and the television series is set in Walnut Grove, MN (the real setting for the book On The Banks of Plum Creek.) Michael Landon did not look like Charles Ingalls (and once, I’ve read, stated that nothing would induce him to wear an “ugly” beard.) But all in all, the programs I remember from the mid-70s captured the spirit of the books. 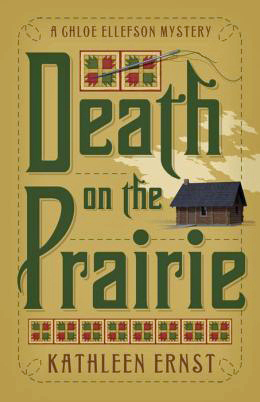 Only recently, when working on my new Chloe Ellefson mystery Death on the Prairie, did I discover how strongly some book enthusiasts dislike the series. A docent at one of the Wilder homesites told me she’d had to break up an argument between “book people” and “TV people.” Another, at a different homesite, told me that she’d had children break into tears when they discovered that in real life, Mary Ingalls (Laura’s older sister, who lost her sight as a child) never married. I hadn’t realized how far from the original books the programs had strayed until very recently, when I sampled a few of the final programs. I will always love the books the best. The books introduced me to Laura Land, and I like knowing that the stories are presented as Laura wanted them. My original hardcover copy, still treasured. But there is another important side to the debate. 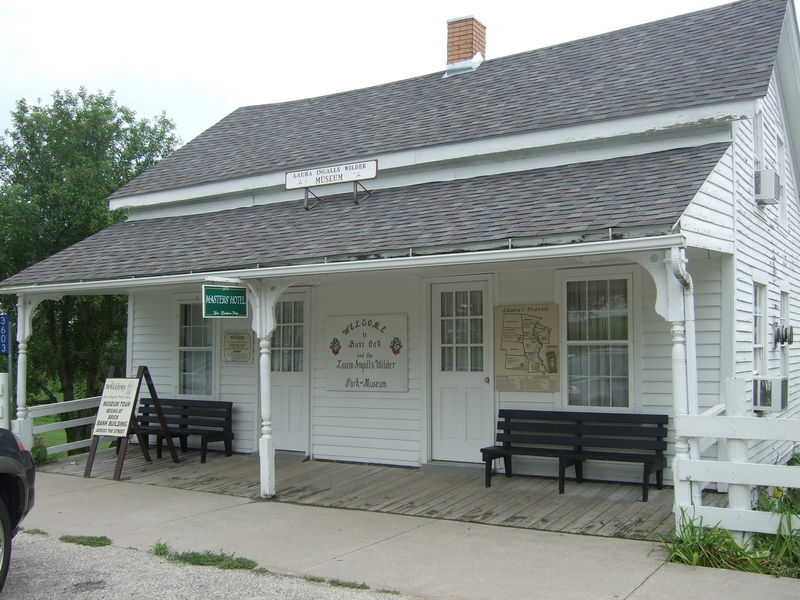 Someone who works at the Laura Ingalls Wilder Museum in Walnut Grove, MN, explained that most people in her community embraced the television series and its legacy—even though she often has to gently help visitors understand that not everything they watched on TV was true. As many Laura fans know by now, everything in the books is not true either. While largely autobiographical, the books are presented as fiction, with details changed, enhanced, or deleted to serve the purpose of the stories. The first time I visited the Masters Hotel in Burr Oak, IA—a location omitted from the books entirely—a family from France was on my tour. Dad explained that he’d grown up watching Little House on the Prairie on French television, loved it, and wanted to share his enthusiasm with his wife and children. The Ingalls family briefly lived and worked in this building. If the television programs provoke viewers to learn more, to read Laura’s books, to read Laura historians’ books, to visit the sites—that’s a wonderful thing. If you’re a Little House fan, what ignited your interest?